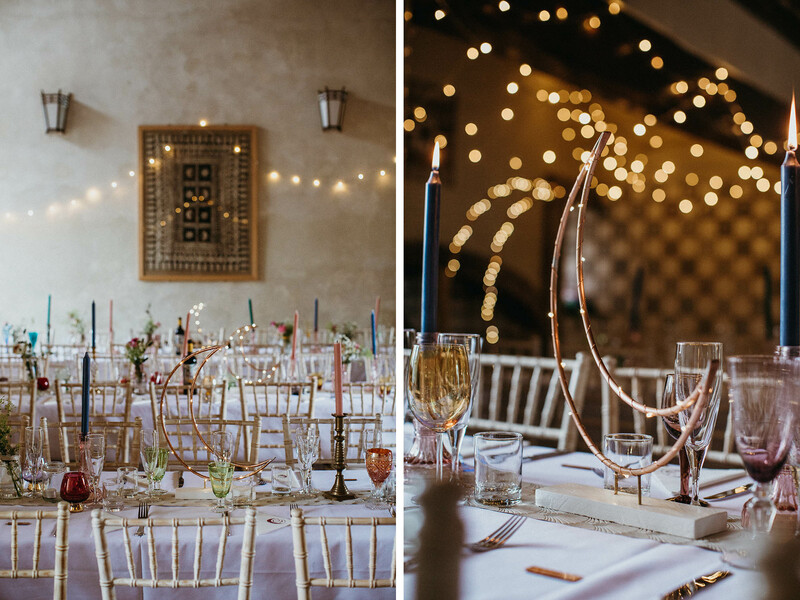 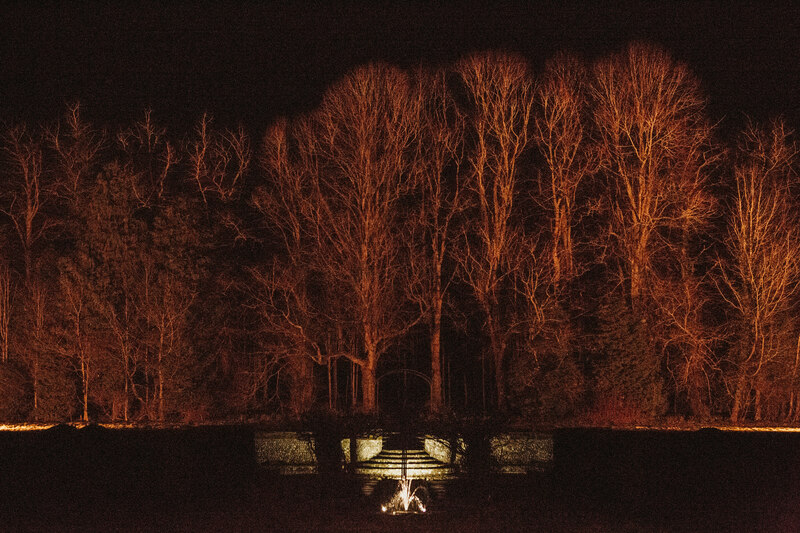 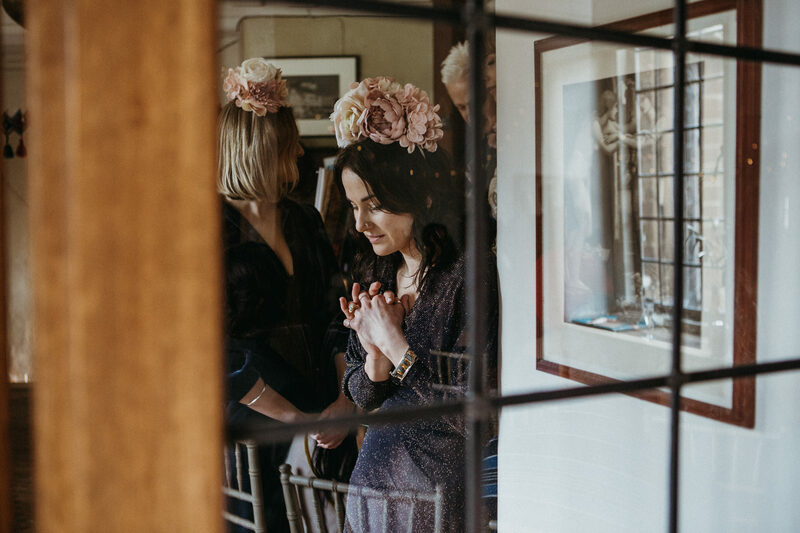 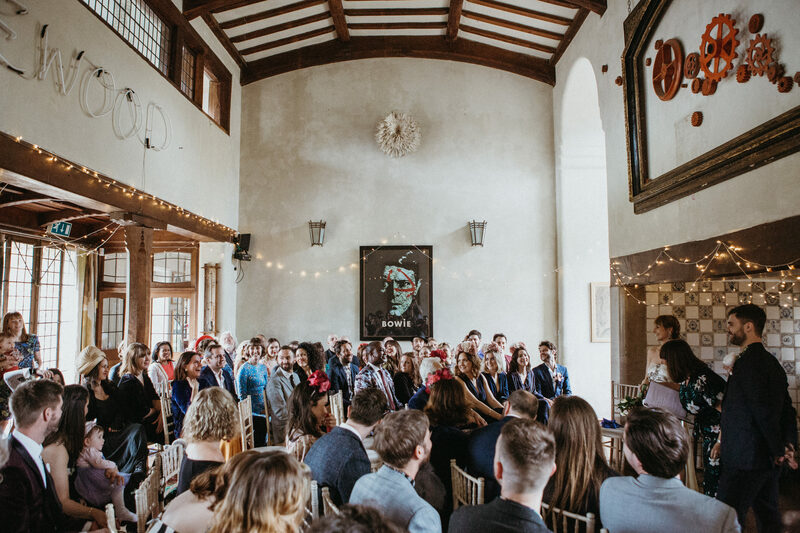 Combine one of the best wedding venues in the country for an all weekender. 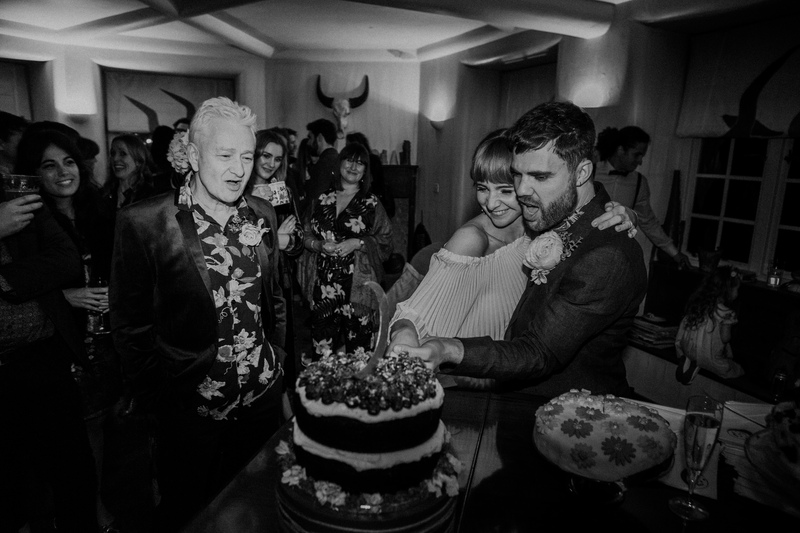 A rock star crew of friends and family. 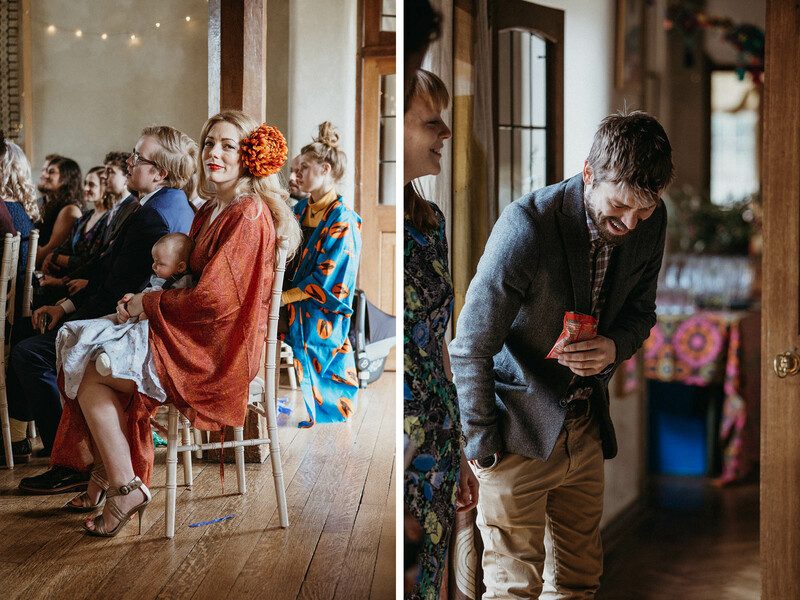 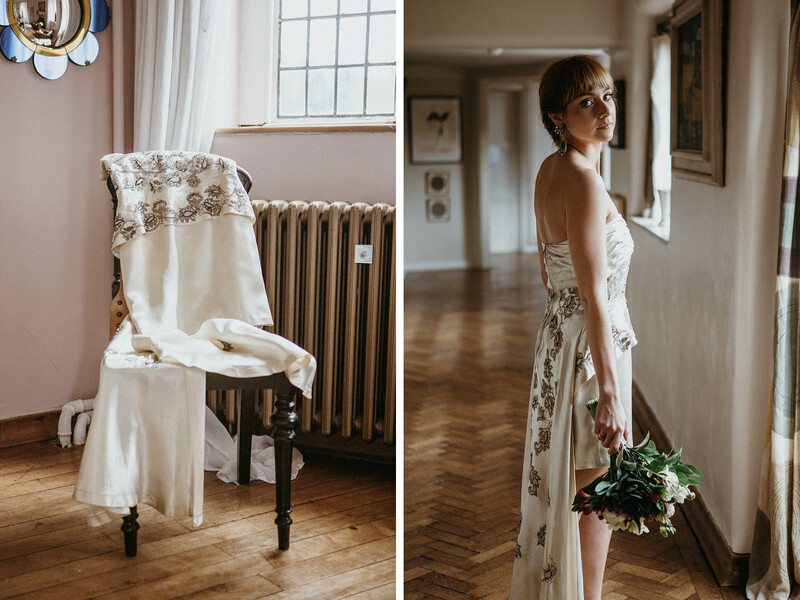 Design and make all of your own decor and have your vintage wedding dress gifted by a friend. 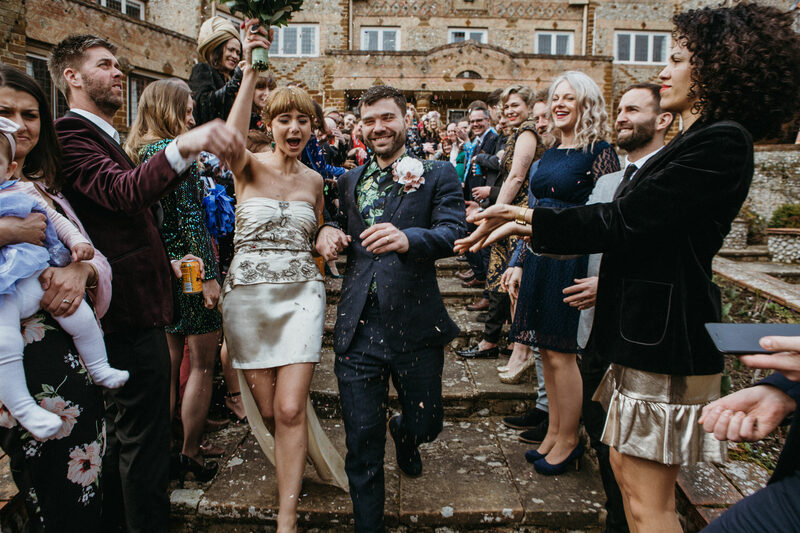 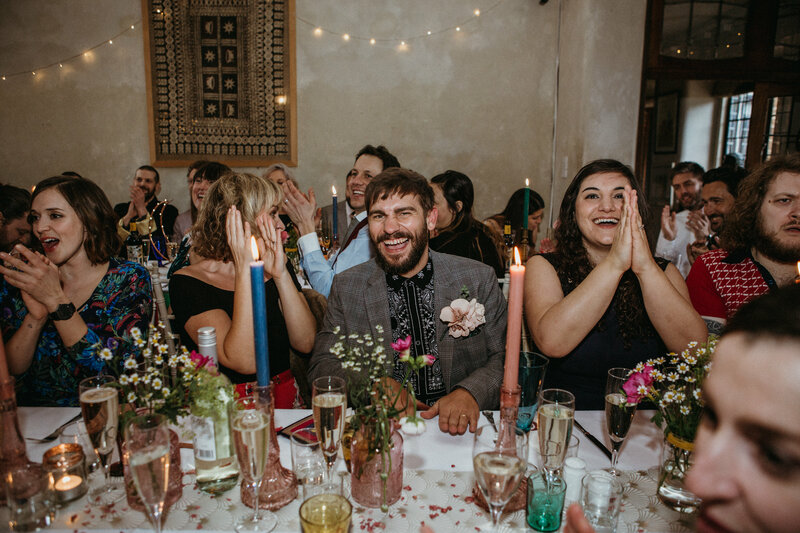 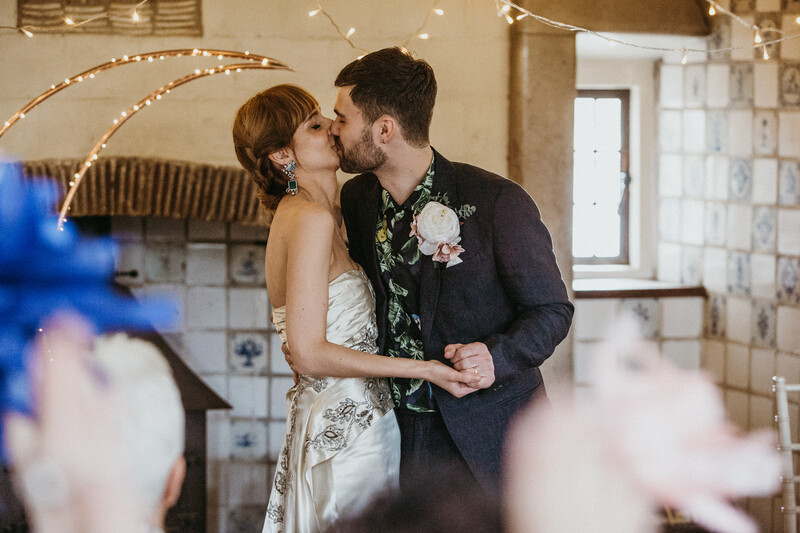 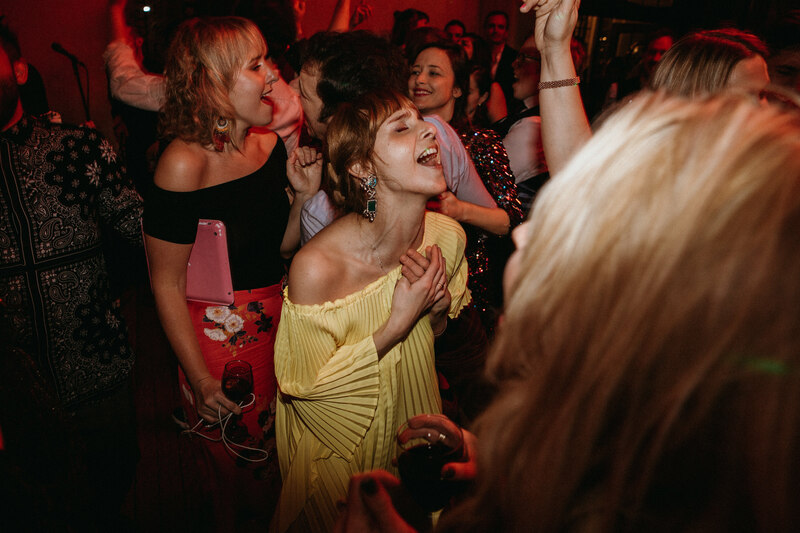 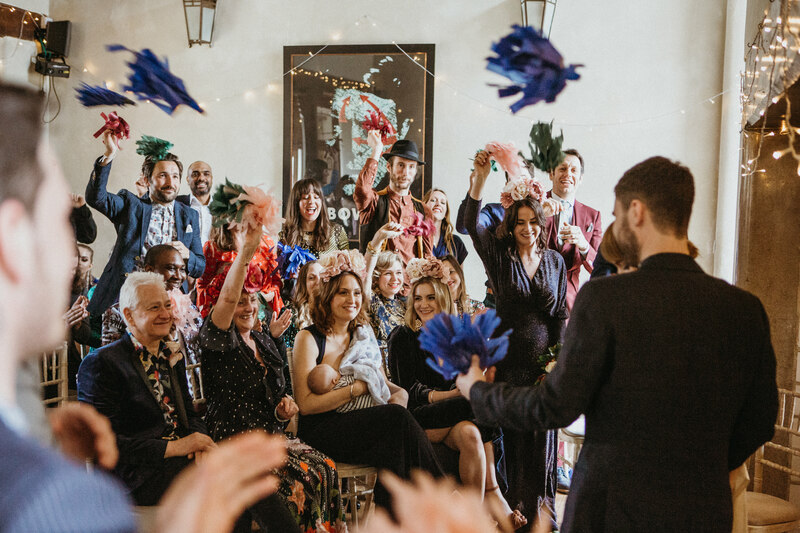 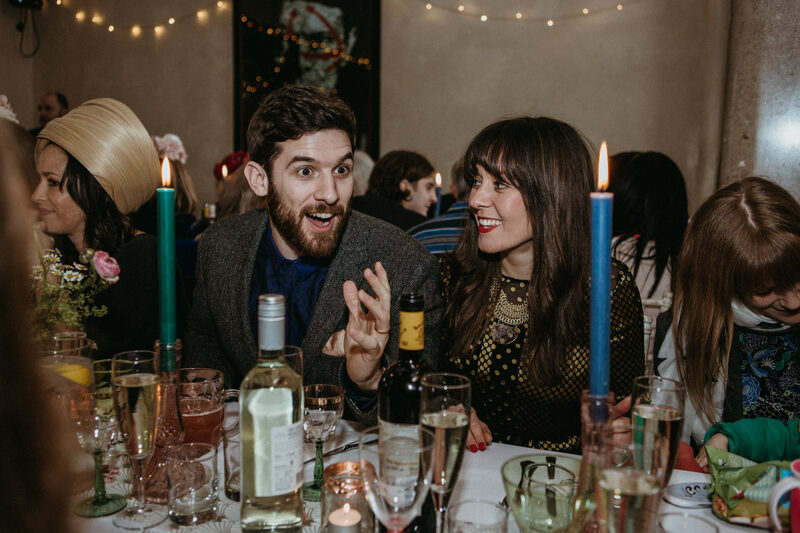 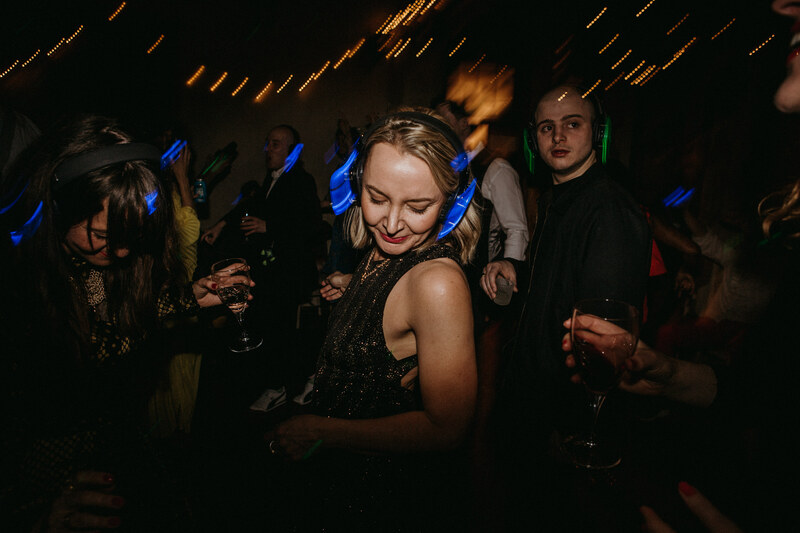 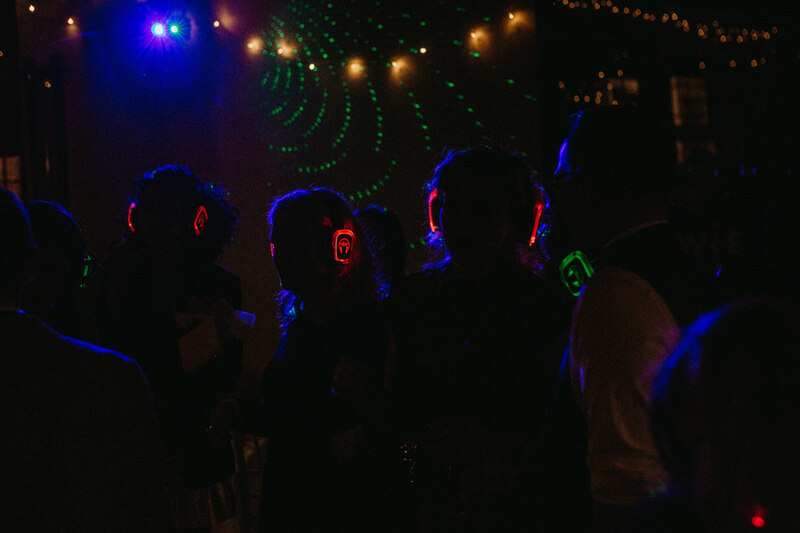 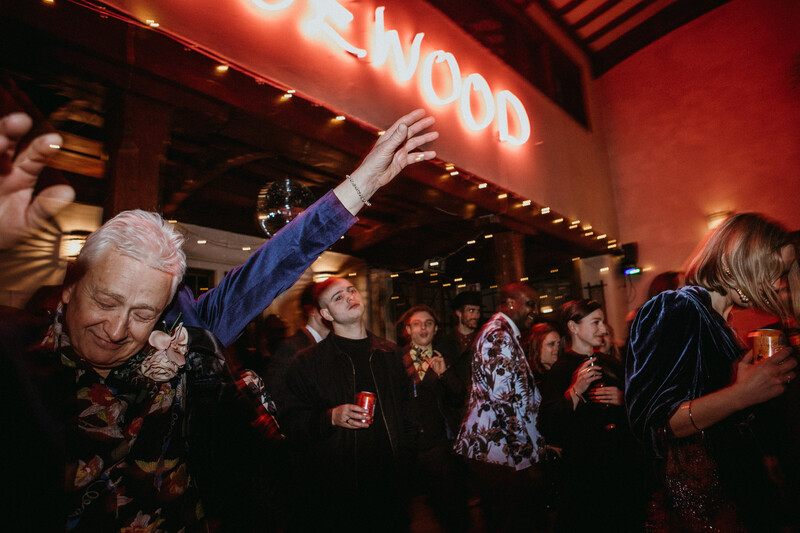 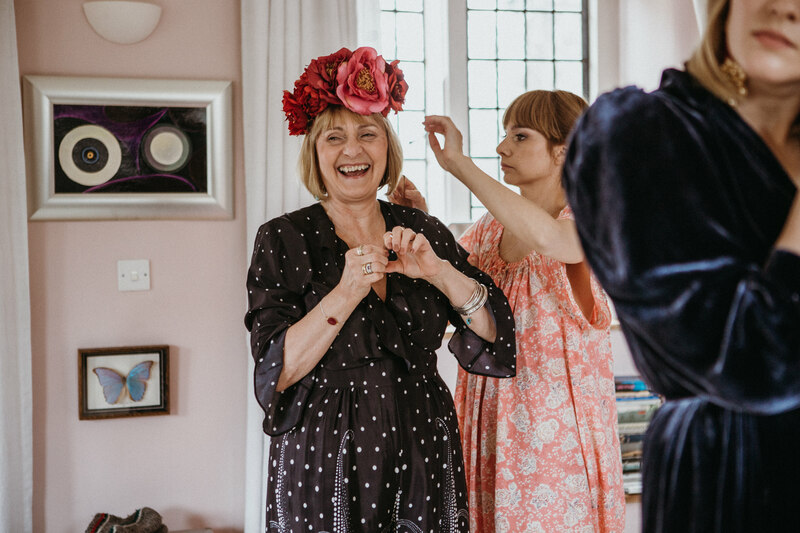 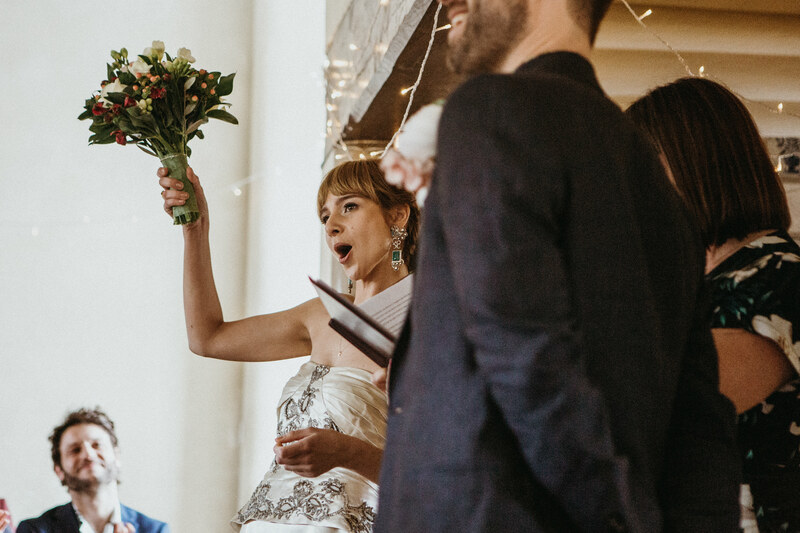 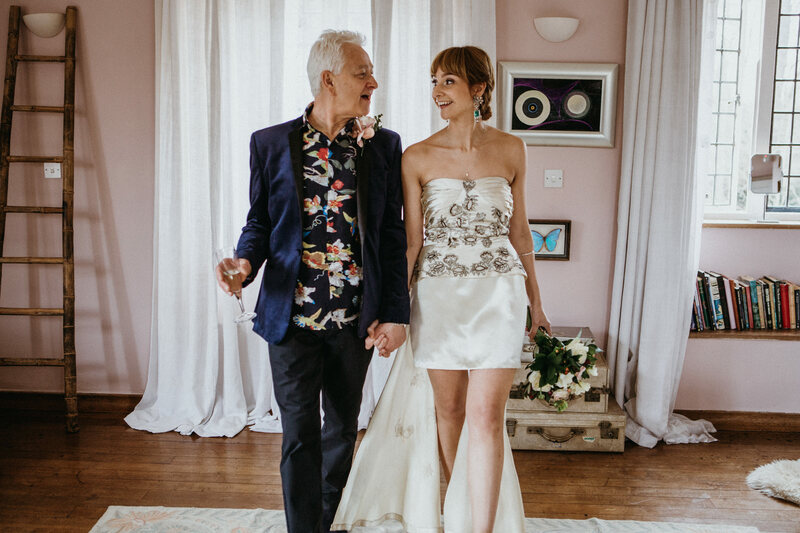 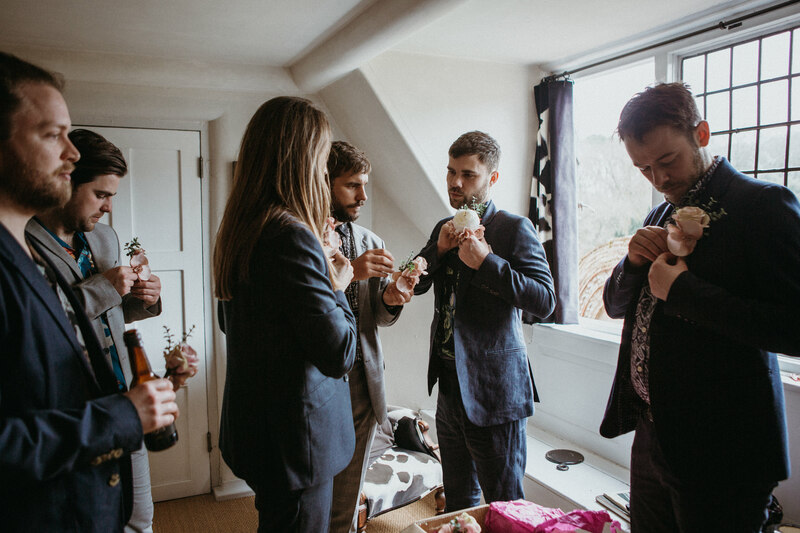 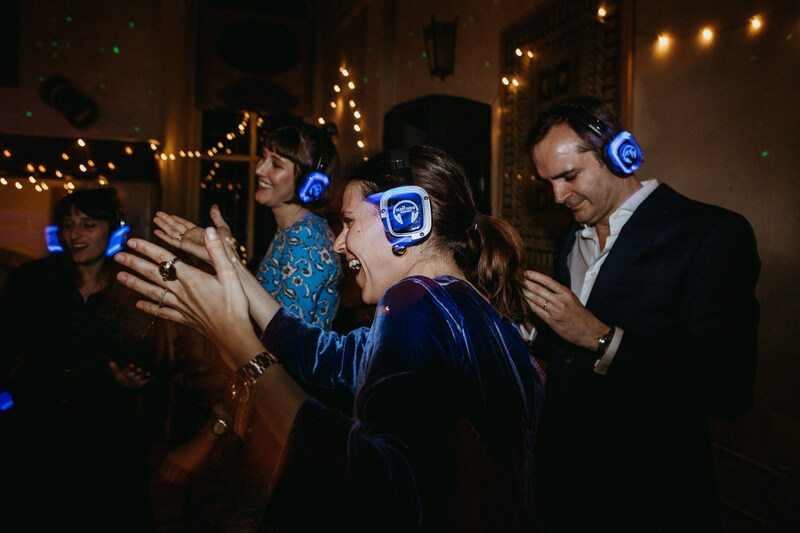 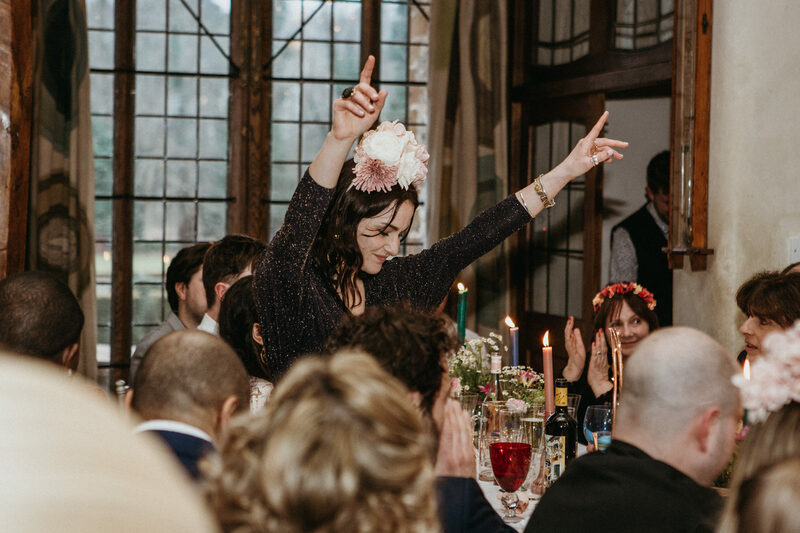 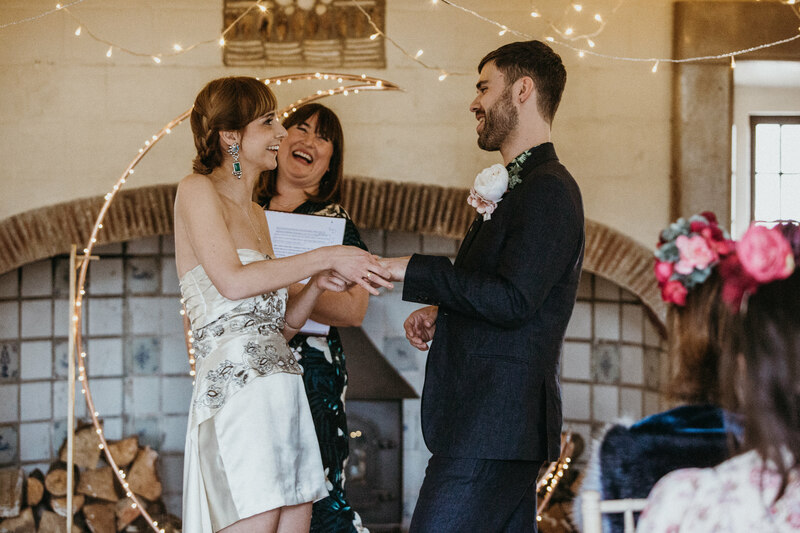 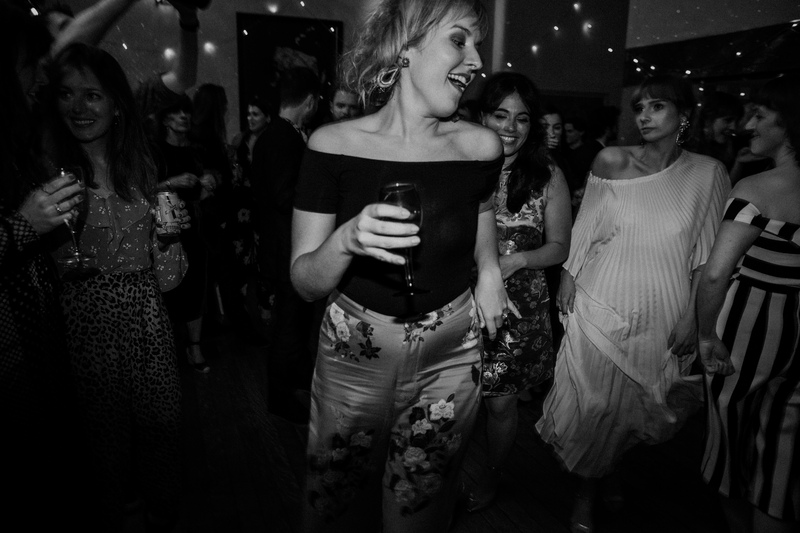 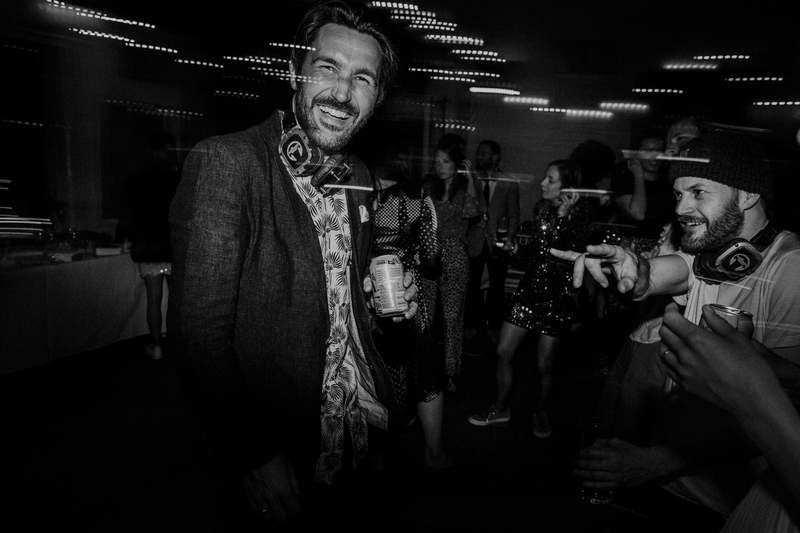 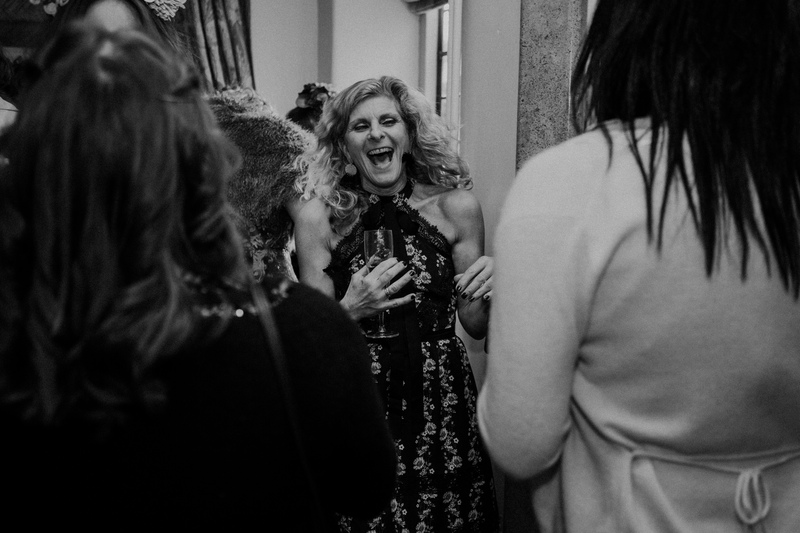 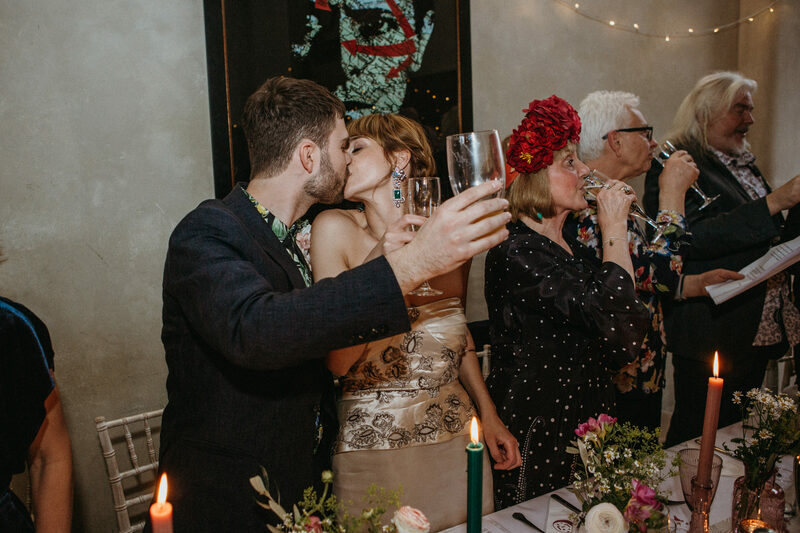 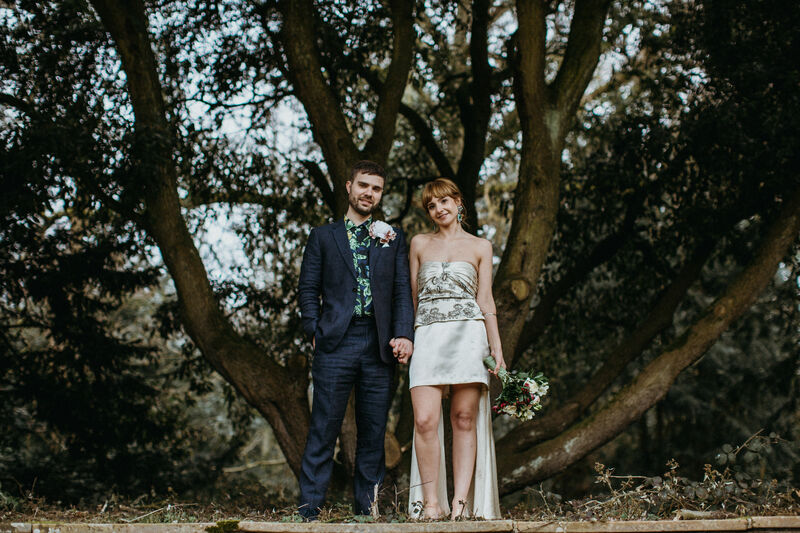 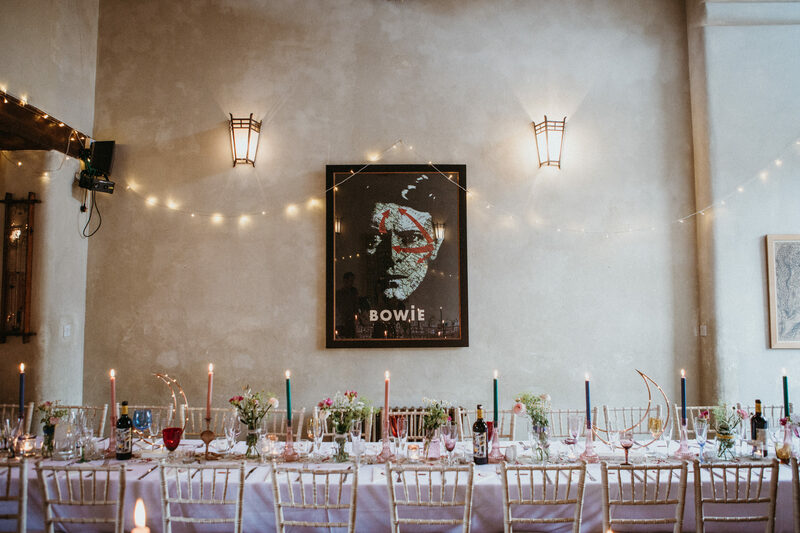 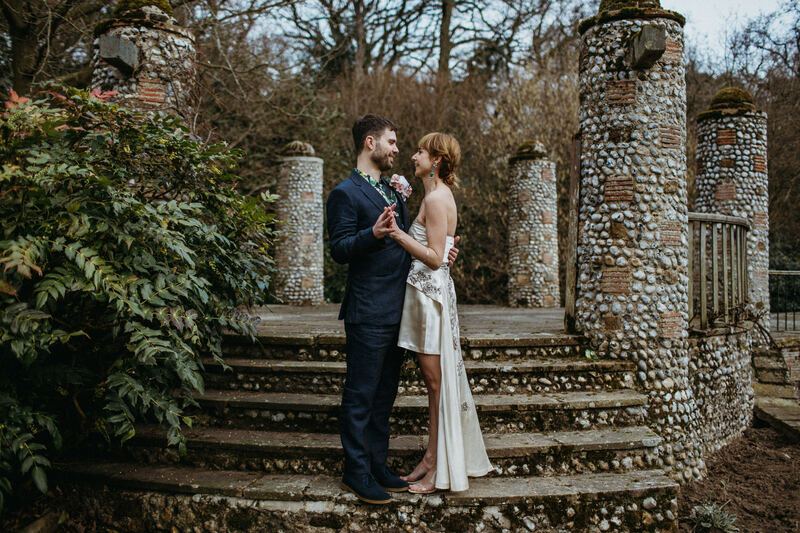 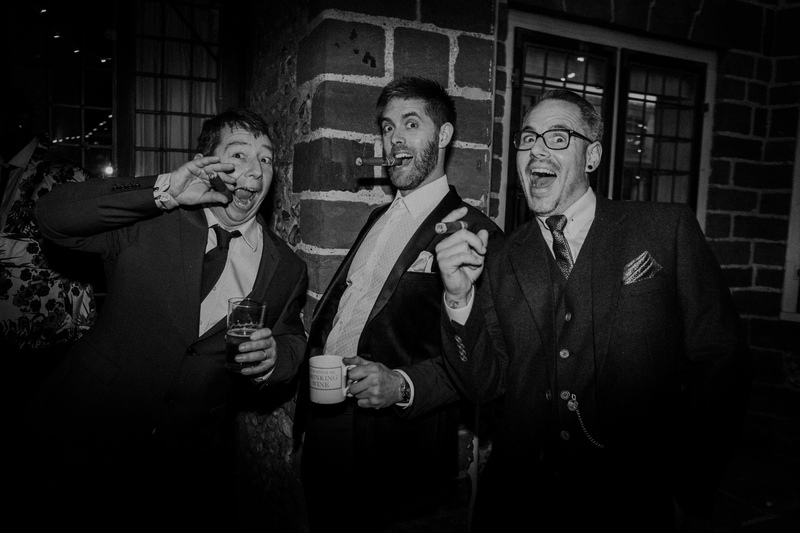 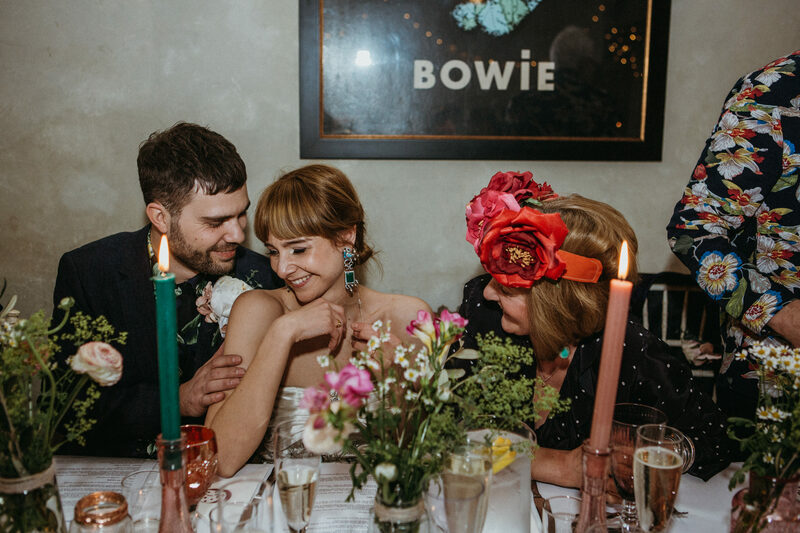 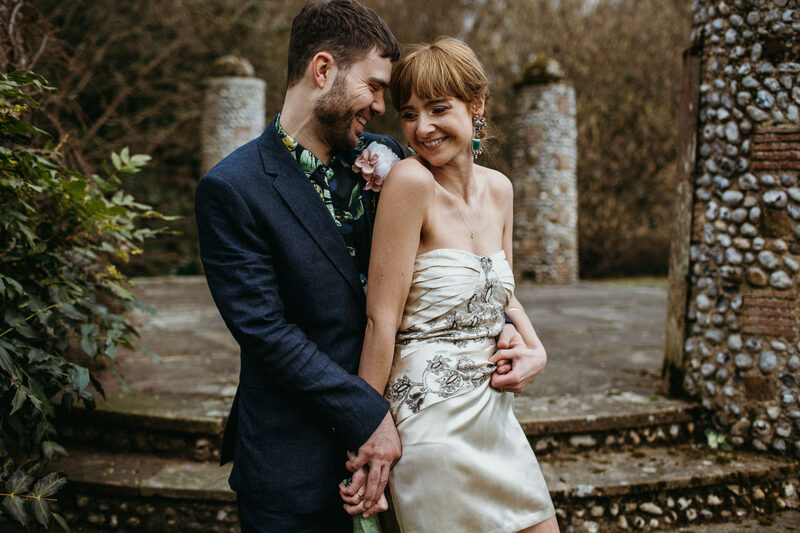 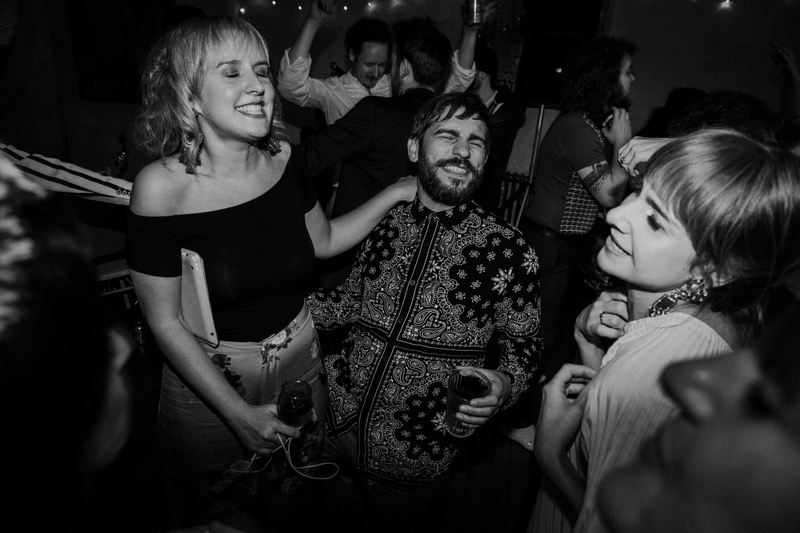 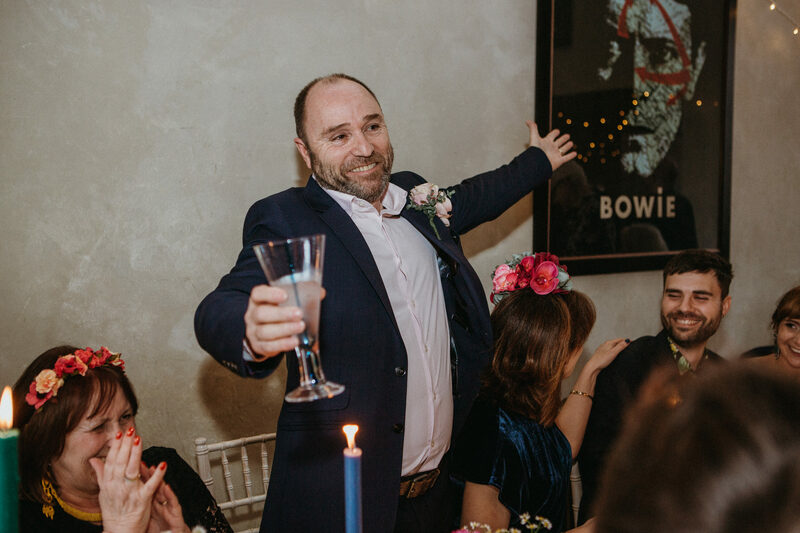 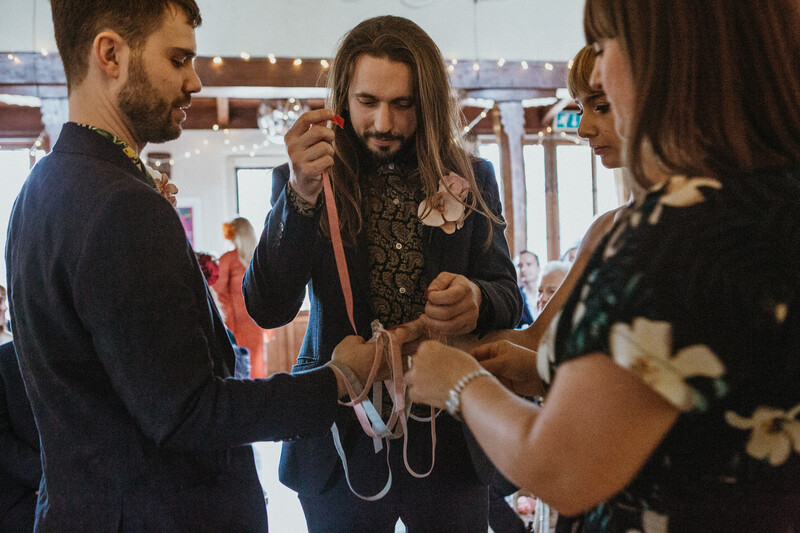 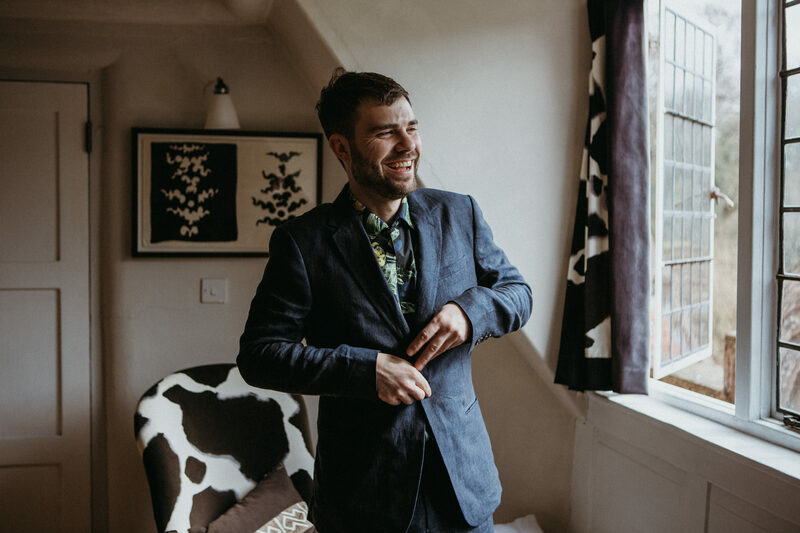 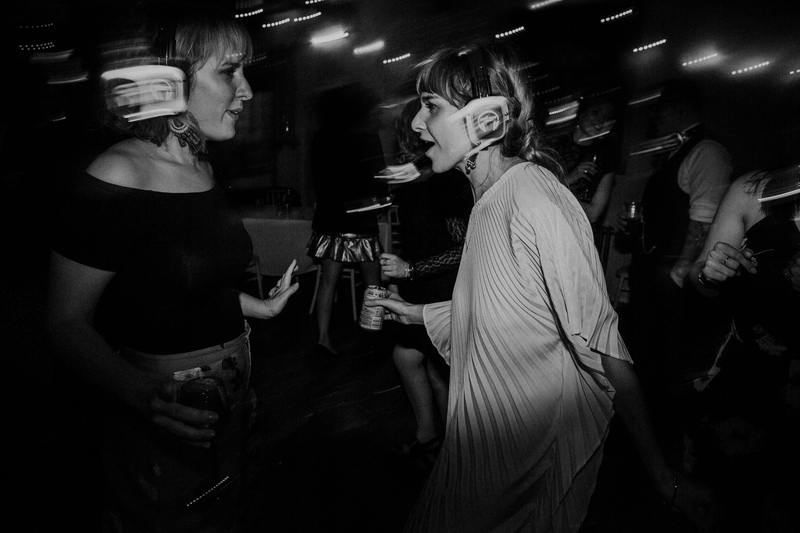 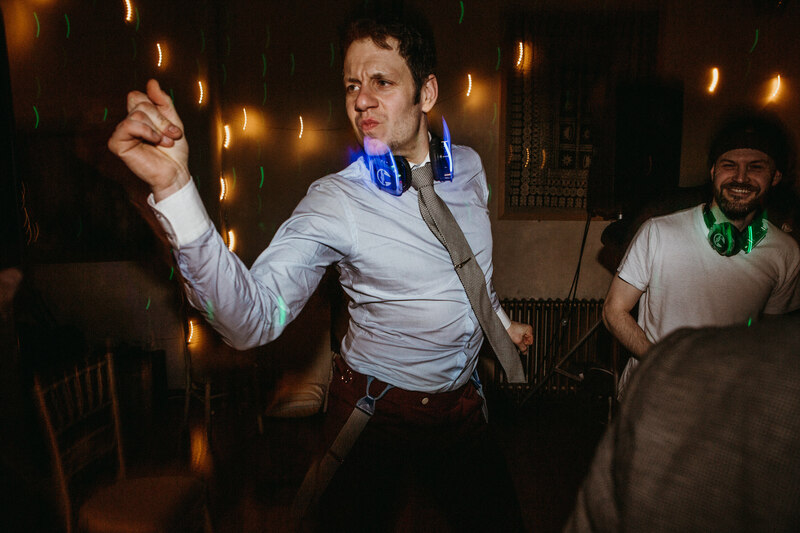 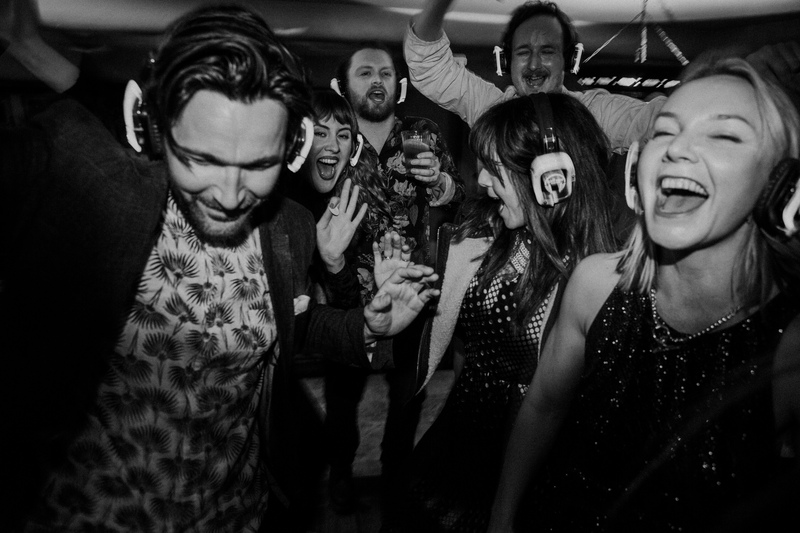 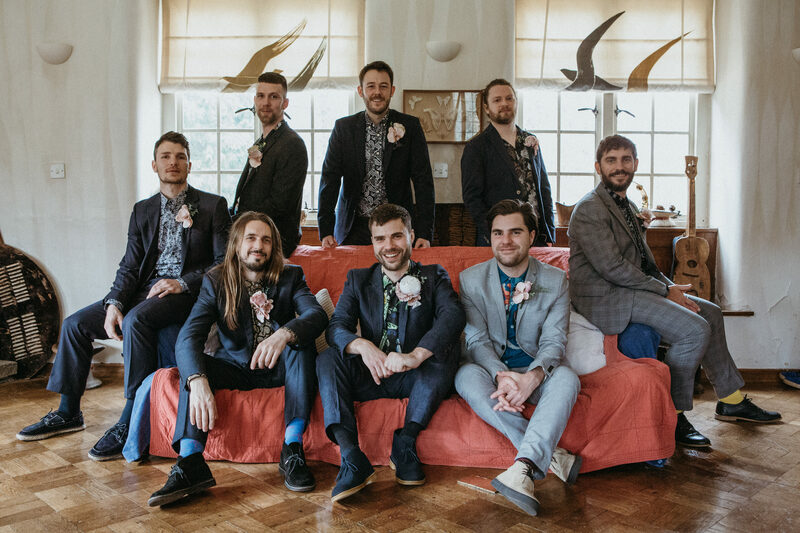 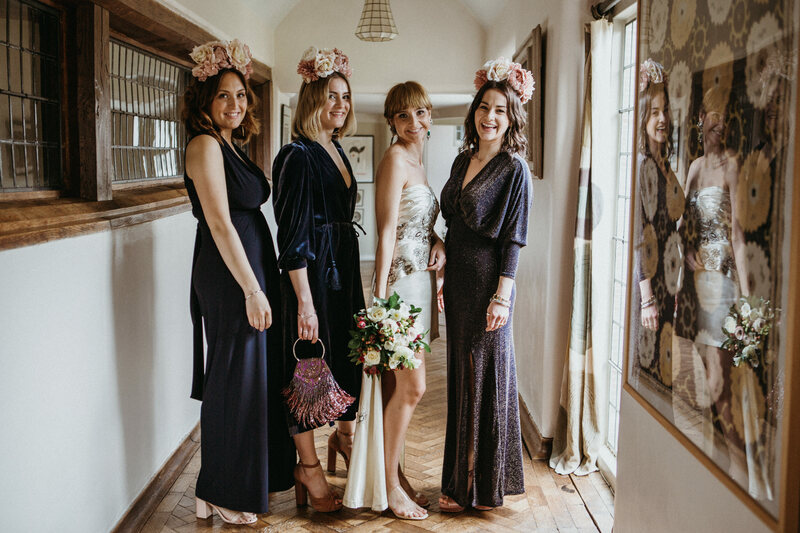 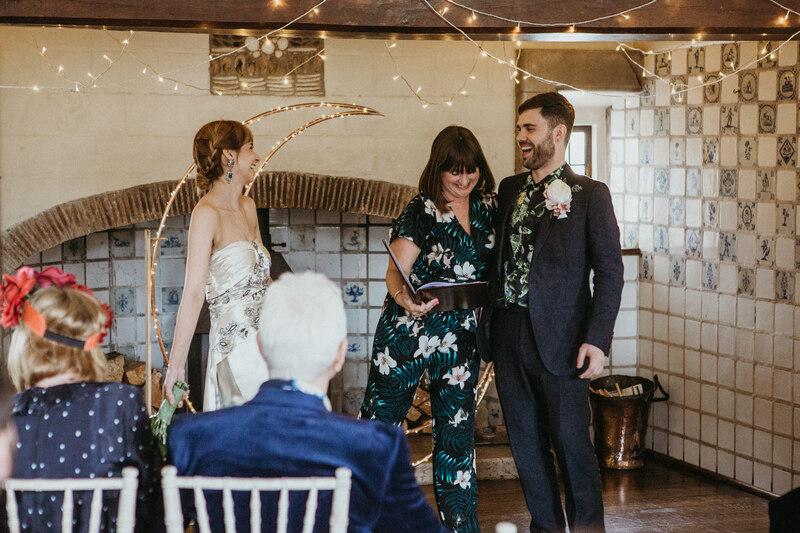 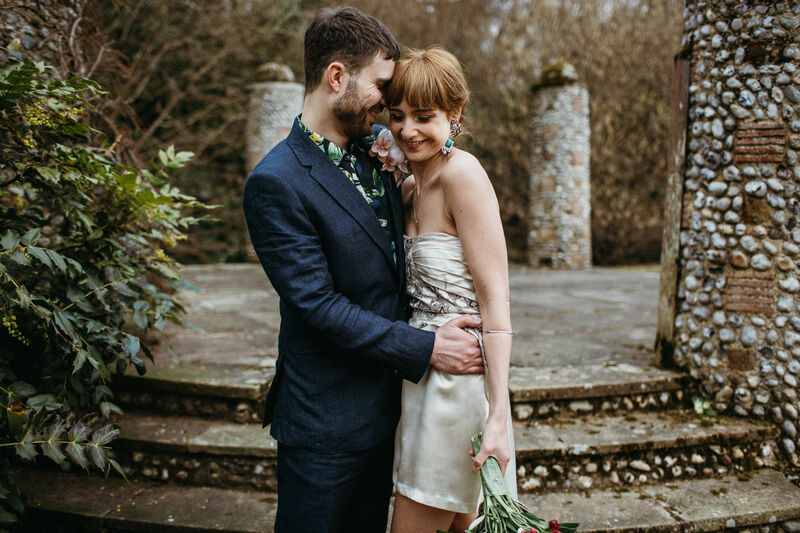 Launch your evening party off with a bang by having your friends band play and then top it all off with a stomping silent disco until the wee hours and you have Leanna & Jonathans Rock n Roll wedding at Voewood House in Norfolk last March. 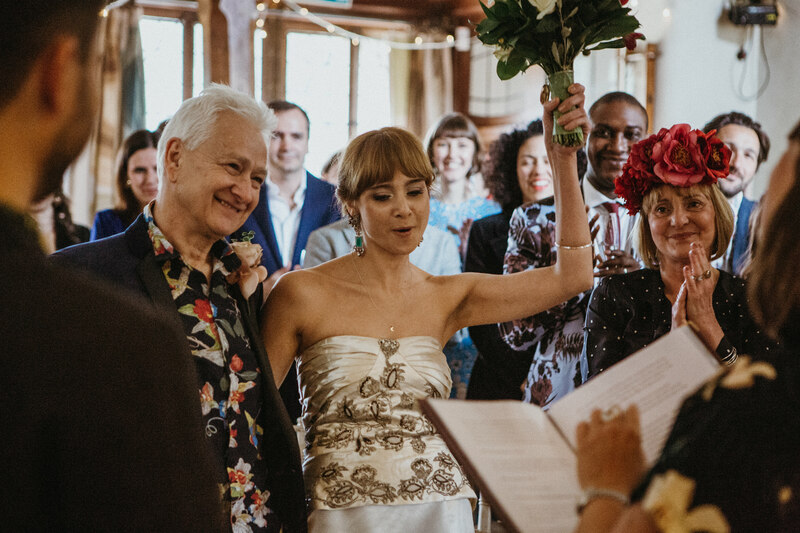 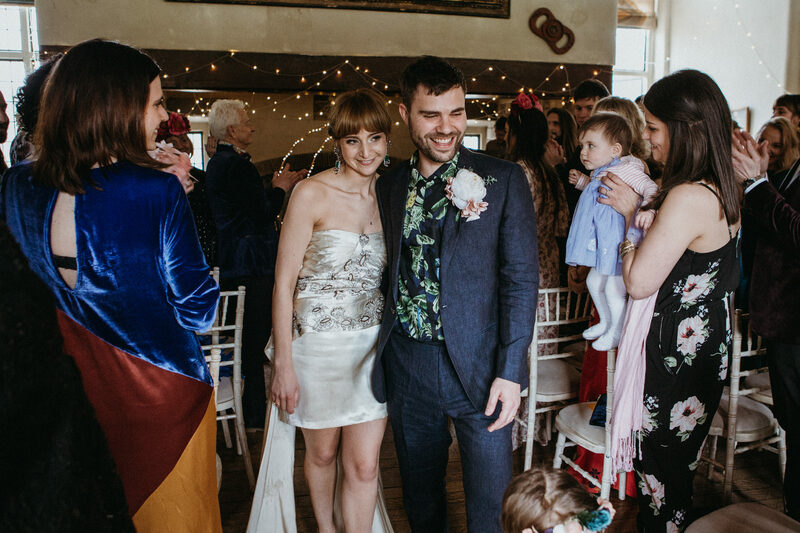 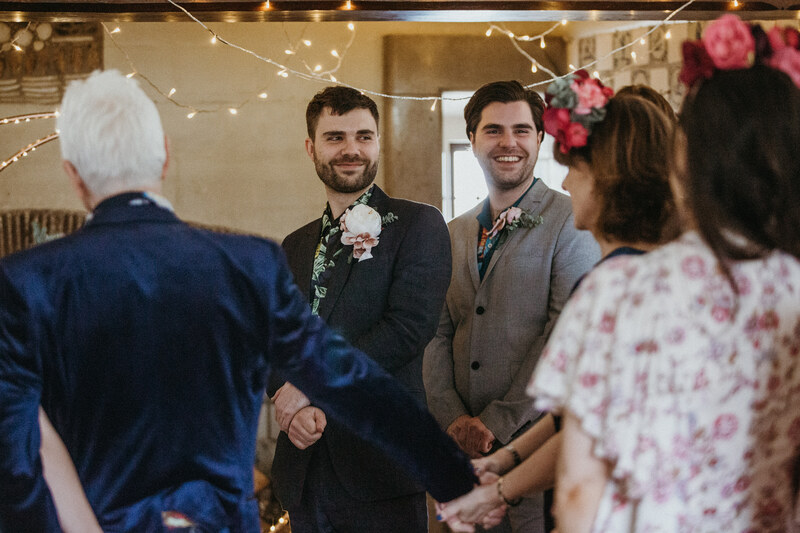 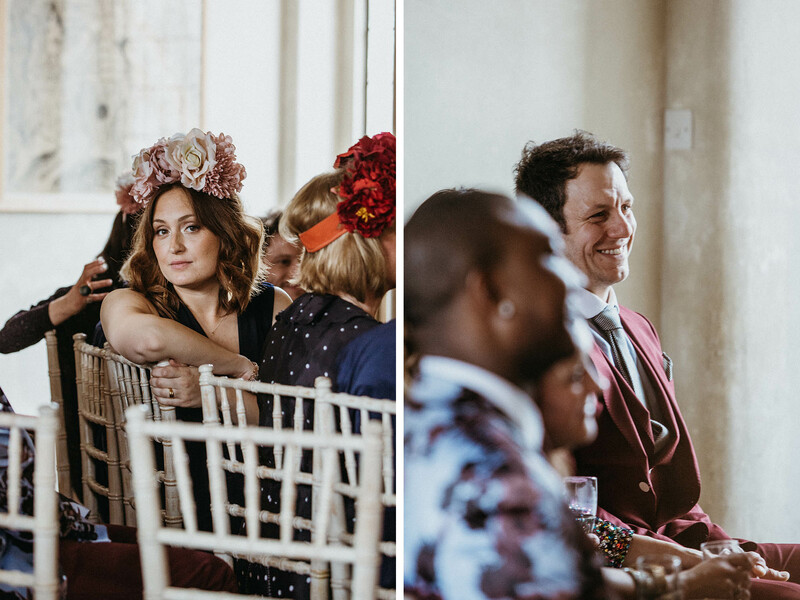 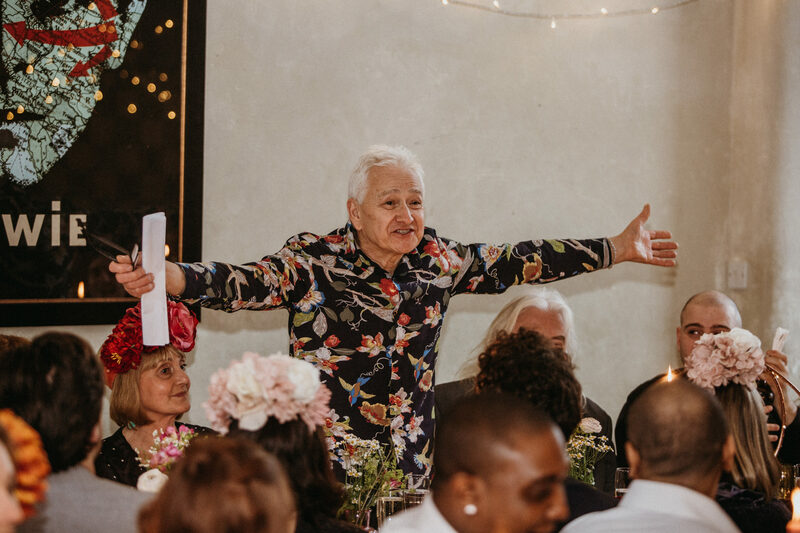 The brilliant Zena Birch presided over humanist nuptials in the great hall. 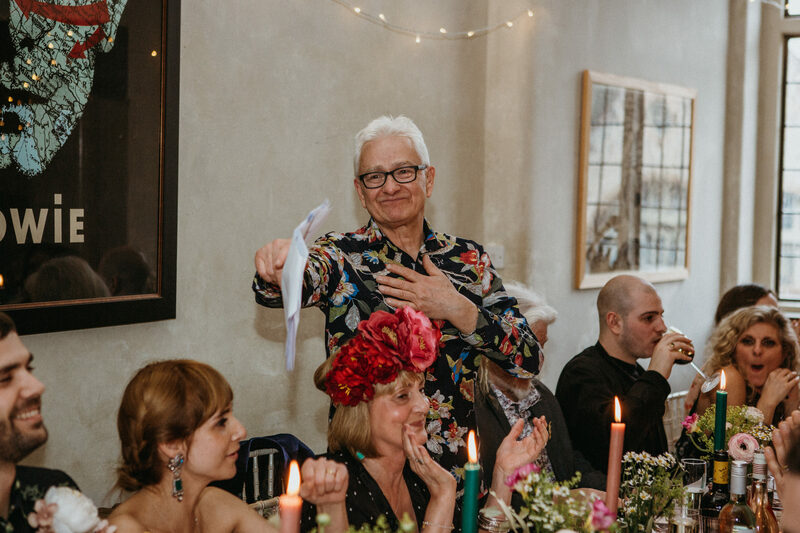 ‘Back to Your Place’ laid on a delicious banquet and Voewood House as always was it’s magnificent self; Laid back, welcoming and fun. 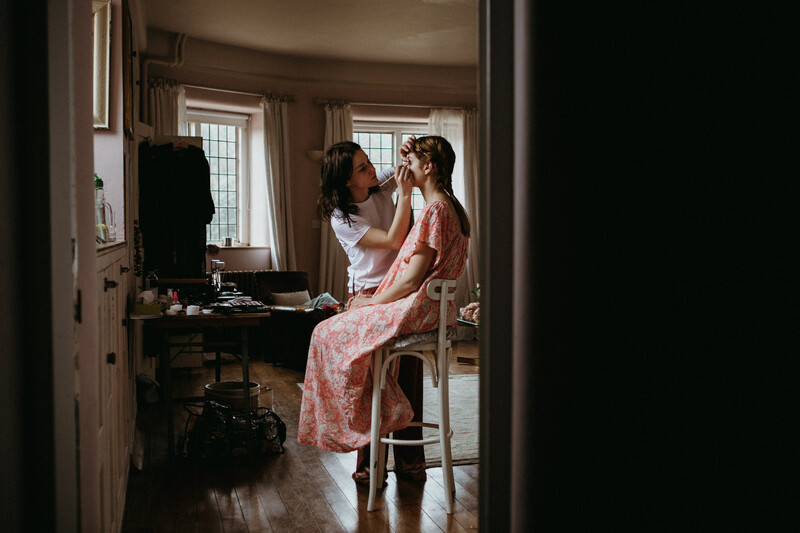 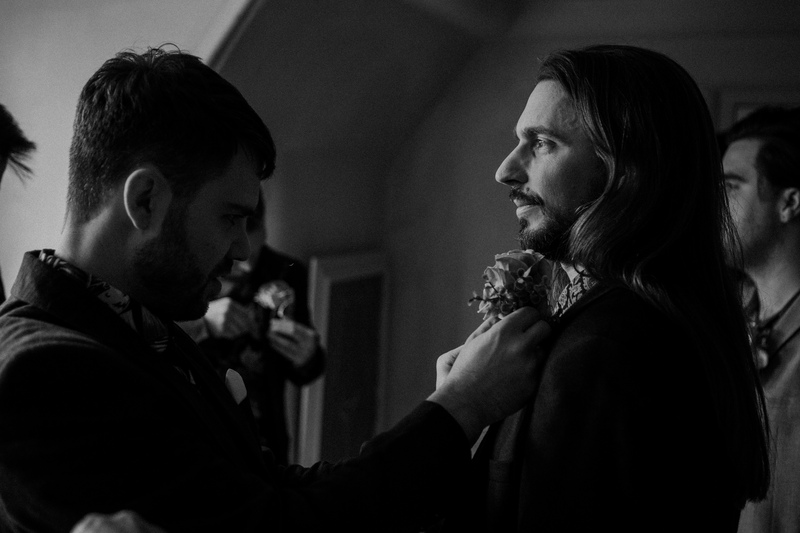 Thank you Leanna & Jonathan for having me along as your Voewood House Wedding Photographer. 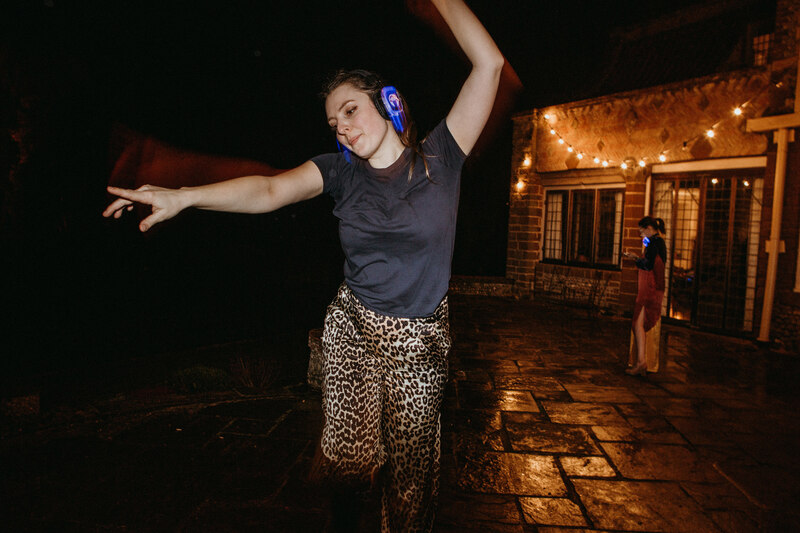 I enjoyed every single moment and still have happy memories of watching everyone raving in the woods as I reluctantly took myself off to bed, tired but happy. 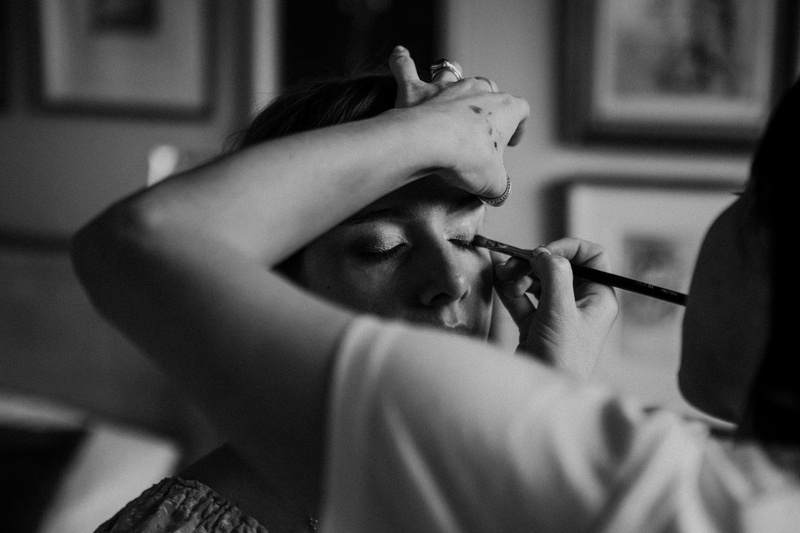 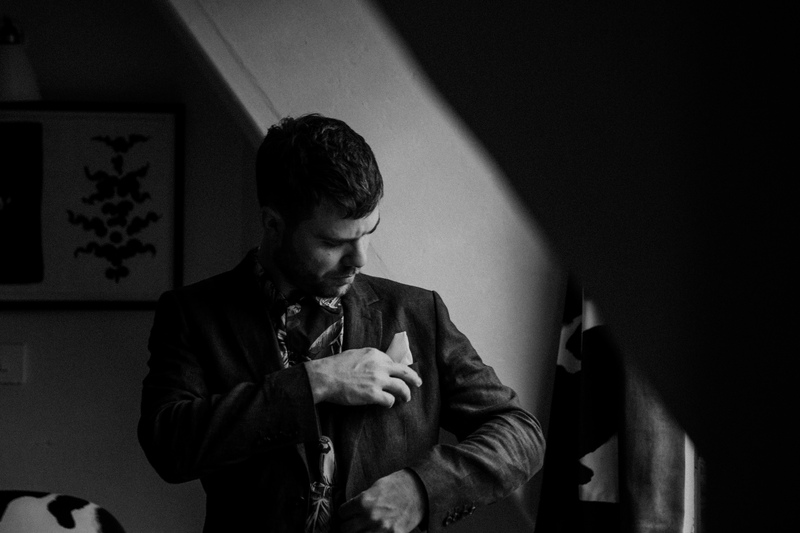 Interested in commissioning me as your photographer?